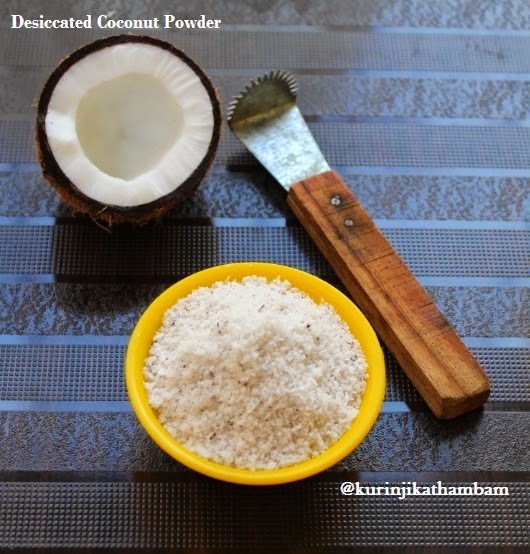 Desiccated coconut is a dried grated coconut or powdered coconut. 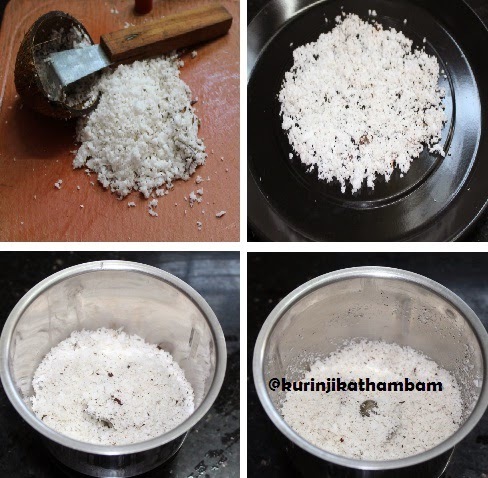 We can use this in cookies, curries etc…This is easy to make at home, especially in India where you can get coconuts easily in the markets. 1. First is to get Shredded Coconut. Take fresh coconut and open into half at its center. Use the coconut grater to grate the coconut or shred into small pieces. 2. Arrange the thin layer of the grated coconut on the baking tray. Ensure that it is widely spread and does not form clumps. 3. Preheat the oven at 200o C. Now keep the tray in the oven and bake for 12 minutes at minimum temperature (110 celsius). 4. Take it out from the oven and allow it to cool down. You can use at this stage itself or powder it and use. 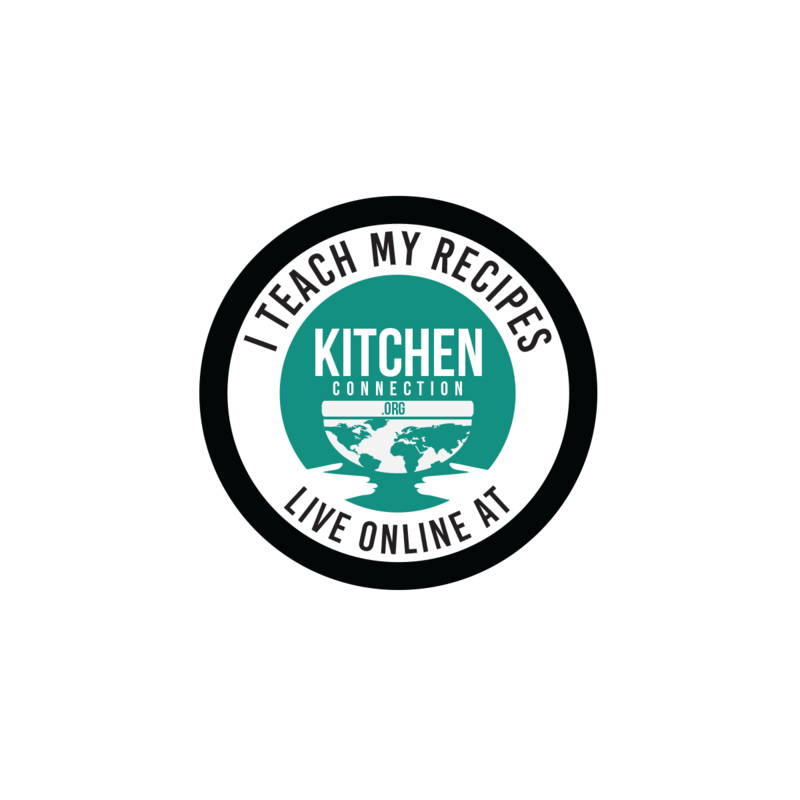 If the powder is moist, then bake it again for 2 more minutes. Now the Desiccated Coconut is ready to use. Store it in airtight container or zip-locked cover. informative post thanks for sharing. Very useful post.thanks for sharing. Nice post!! Grating coconut is always a problem for me!